Discussion in 'Made with GameMaker' started by Teroil, Feb 3, 2019. In Pulupeli you help a dove fly. Try to get as high as you can and be careful not to hit any tree branches or you'll fall straight back down. 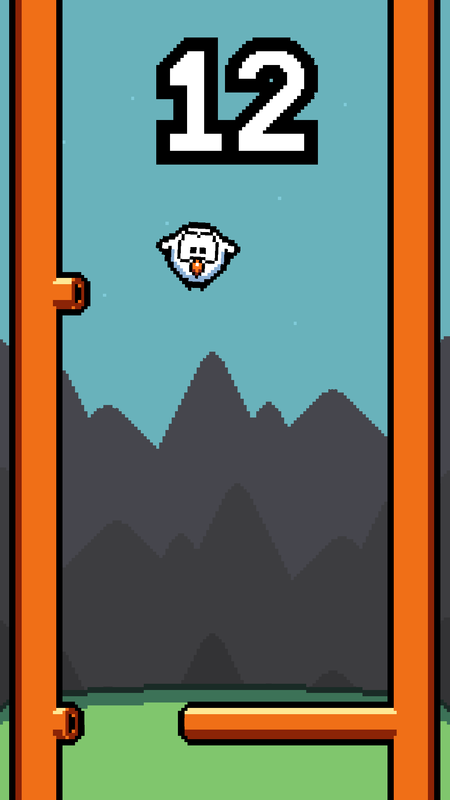 Tap the screen to flap wings and fly. Tilt your phone left and right to steer the dove. 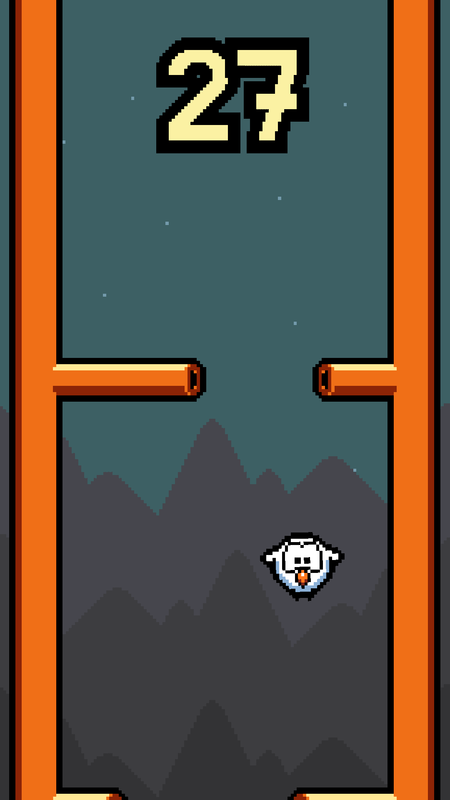 Try to reach high scores and get all four stars from every difficulty level. woodsmoke, sitebender and SnotWaffle Studios like this. 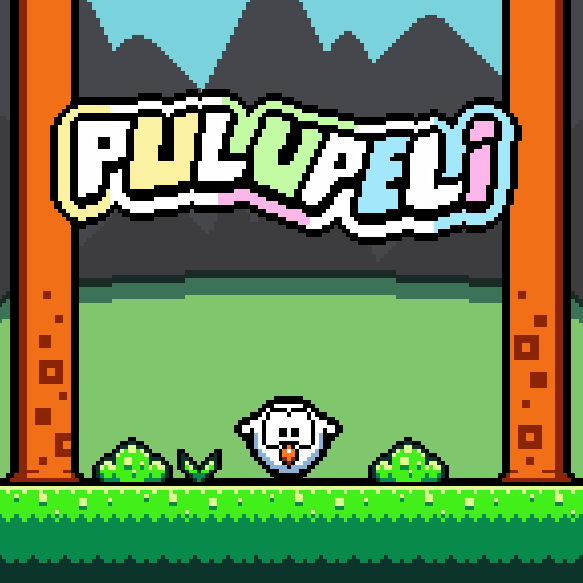 Pulupeli has been updated a lot since the release. There are now 12 birds in the game with fun challenges to unlock them. Glad to see it's doing well! I finally downloaded it on my tablet. I like the music and graphics! Gameplay is tough at first, but it's fun. Very responsive controls. 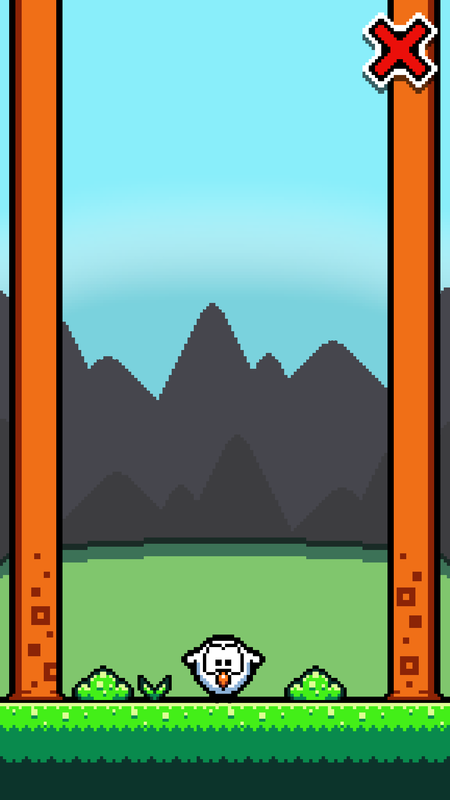 I've tried using tilt in a game before and could never get it feeling it. Good job! It's cool that you can unlock different modes and birds. One thing I would add is leaderboards so people can see how they rank against the world. And the ads aren't too often, so it definitely feels better than a lot of games out there right now. Thanks, that means so much to me It really surprised me how well people have received the game, it's an amazing feeling! And yeah those leaderboards are coming, I've had some issues with integrating them with Google Play, so I decided to move on to using GameMaker Server. Some small issues with it as well as I've never implemented online leaderboards and here I just want to get them done as fast as possible so the players have fresh new stuff on their hands constantly. But I'm sure I'll get it done before the week's over. I really appreciate your feedback!